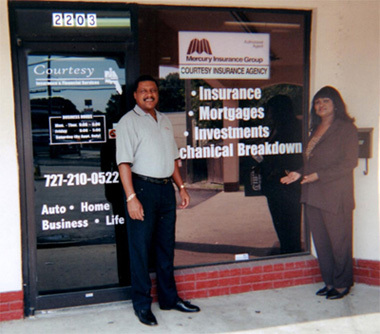 Courtesy Insurance & Financial Services specializes in affordable insurance including Auto, Home, Life, Medicare Plans to protect you and your family. Check out our Automobile dealership program. With over 50 years combined insurance experience, our agency offer industry knowledge to expertly satisfy our client requirements. We pledge to honor our commitments to our clients and carriers by holding ourselves to the highest ethical standards. 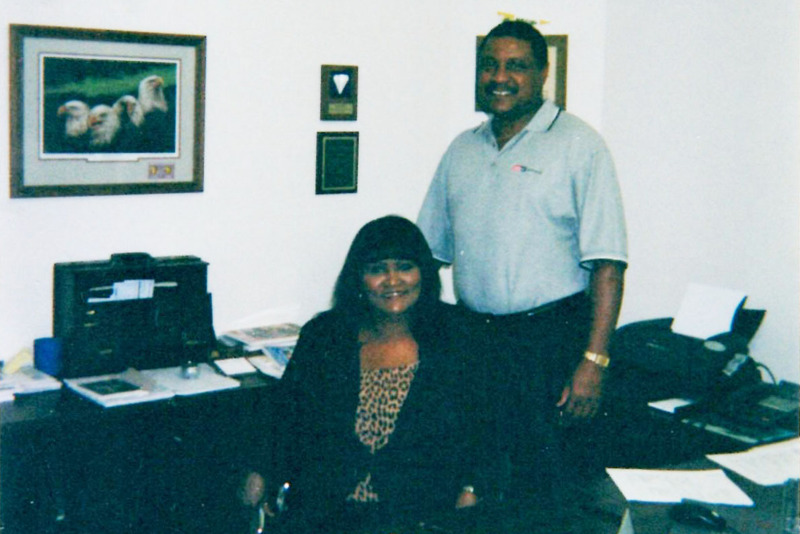 Our company success is obtained through preserving long-lasting relationships with our clients. Our clients are afforded the highest quality service, integrity, and reliability an agency can offer.